Have you traveled through Brickell or Downtown Miami lately? You may have noticed that the stretch of Brickell Avenue running between the new Metropolitan Center and the Miami River has aptly been renamed Avenue of the Americas, reflecting the city’s reputation as world class melting pot of North and South American culture. 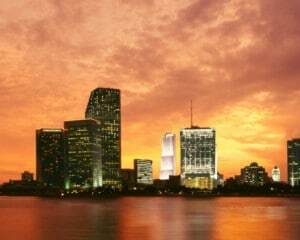 Many things are stirred together in this wonderful city of ours, and none is more valuable than the medical professionals who migrate to Miami from all over the world. The Miami melting pot stirs together many different cultures, traditions, and technologies. Together, this amounts to a wildly diverse and rapidly advancing environment that is incredibly exciting to be a part of. The medical industry in Miami is particularly fast paced and exciting. From leading cancer research at the University of Miami to advanced international research centers in Doral, our metropolitan area is rich in technologies and professionals from around the world. 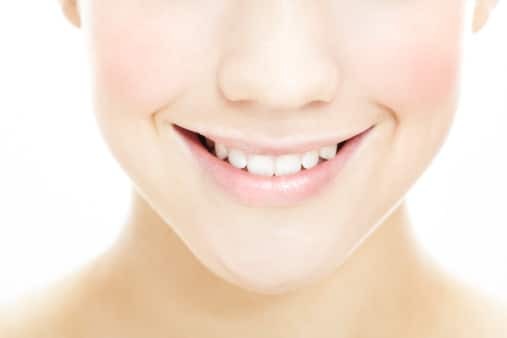 Waterlase Dentistry uses Hydrophotonics, a leading edge process that combines a laser and water to perform several different procedures on the teeth, gums, and bones of a patient. The Diagnodent Laser surveys teeth for bacteria, caries, and structural weaknesses using laser fluorescence. The results from the Diagnodent Detection can then be used to show patients where problems are likely to occur, as well as areas that need treated immediately. Miami Invisalign treatments have grown in popularity because the process involves clear, comfortable, removable aligners. These aligners are worn instead of permanently cemented metal brackets and wires, making the braces treatment more comfortable and convenient for the patient. 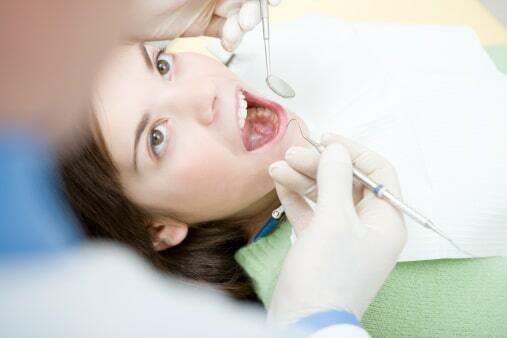 Assure a Smile is a leading practice of dentists in Miami. Located in South Miami, adjacent to Baptist Hospital, the office is accessible for the residents of Kendall, Coral Gables, and Pinecrest alike. Patients even commute from as far north as downtown Miami to receive Invisalign clear braces treatments, as well as other minimally invasive dental procedures.